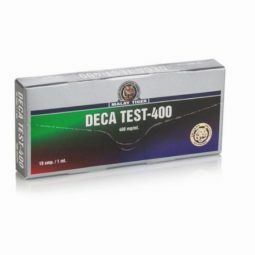 DECA TEST- 400 promotes very significant increases in collagen synthesis and can also promote increases in bone mineral content. 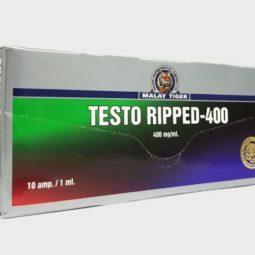 Therefore users can experience positive effects on connective and joint tissue, which are getting stronger during bulking, performance enhancing and mass gaining cycles. 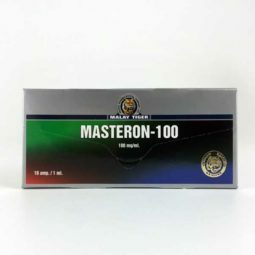 DECA TEST-400 exhibits significant binding affinity for the progesterone receptor. 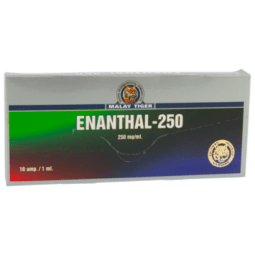 Therefore it is recommended to use the anti-prolactin and anti-aromatase drugs. 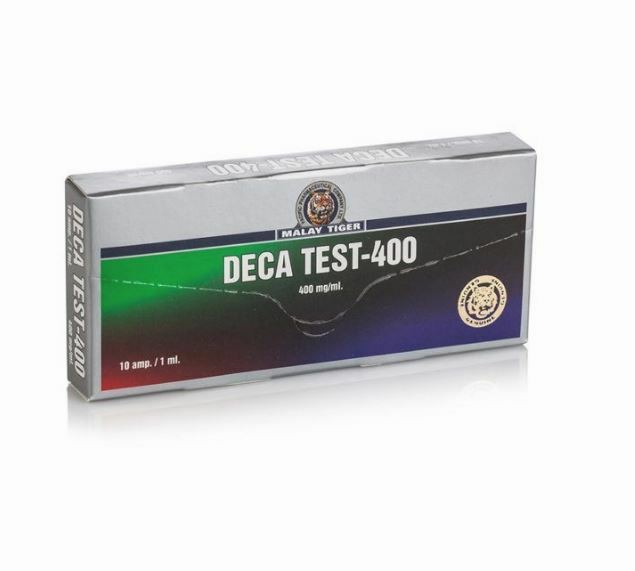 The dosage of 400-800 mg of DECA TEST-400 a week which is usually taken every fourth day to maintain stable levels of substances in the body. 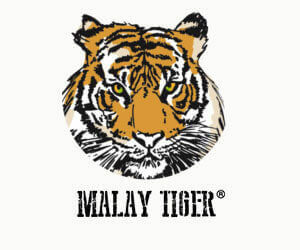 The cycles of length at least 12 weeks is sufficient to produce great increases in muscle mass and strength.